Relax in our beautiful and fully renovated pub and bistro. Come for a glass of wine or choose from our menu of delicious pub favourites. Enjoy the unique and friendly atmosphere while overlooking the view that has made us world famous. The pub is ope 7 days a week for lunch and dinner. Bridgemans Bistro is open Friday - Sunday 5pm - 8pm with brunch on Saturday and Sunday. Reservartions are recommended. 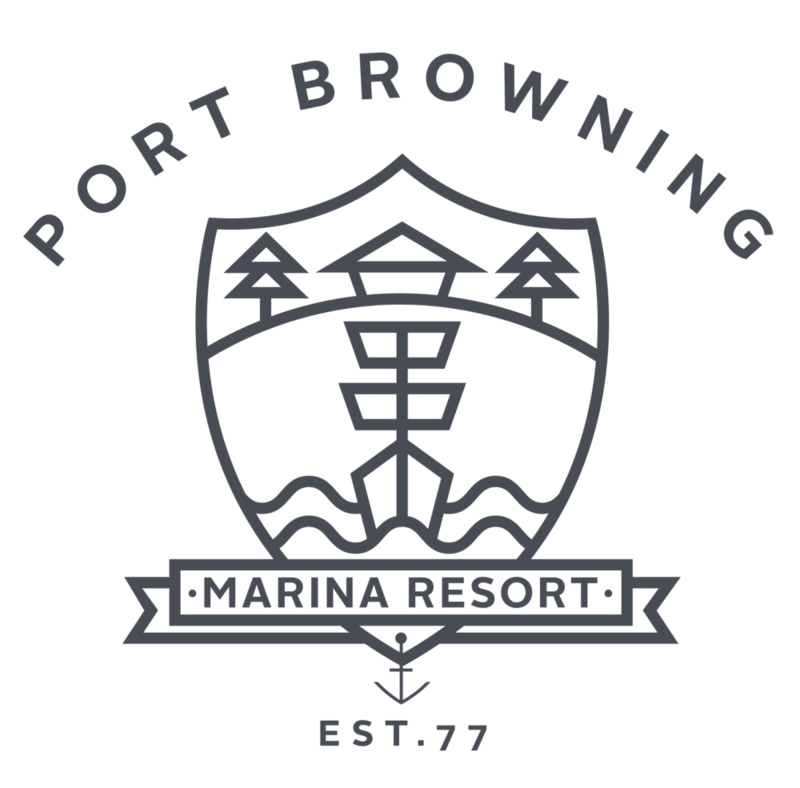 The Port Browning Marina Resort pool is open every year from May long weekend until the week after labor day from 8am to 8pm. Unheated pool and no lifeguard on duty.